Join us for an unforgettable Carbon Neutral tour in our classic Icelandic oak boats in the calm fjord of Eyjafjörður. Original, Unique and Unforgettable! We sail up to 5 times daily during summer and the whales are as close as they could possibly get! Humpback Whales, Minke Whales, Harbour Porpoise, and White Beaked Dolphins are most common. If you’re lucky, you may even catch a glimpse of a Killer Whale or a Blue Whale! Our classic Icelandic oak boats are well equipped with free WiFi, refreshments and local english speaking guides. They offer great view and plenty of space. – Daily departures from the heart of Eyjafjordur, only 25 min drive north of Akureyri, in North Iceland. Whale Watching Tour – Best location to experience whales in their natural habitat. 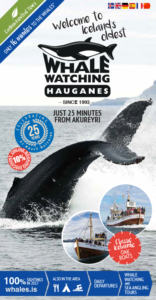 Whale Watching Hauganes is extremely proud of being the oldest whale watching Iceland company. We have toured with travelers on whale watching since 1993. 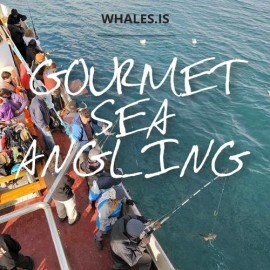 Northern Iceland is globally recognized as the best location to experience whales in the world. 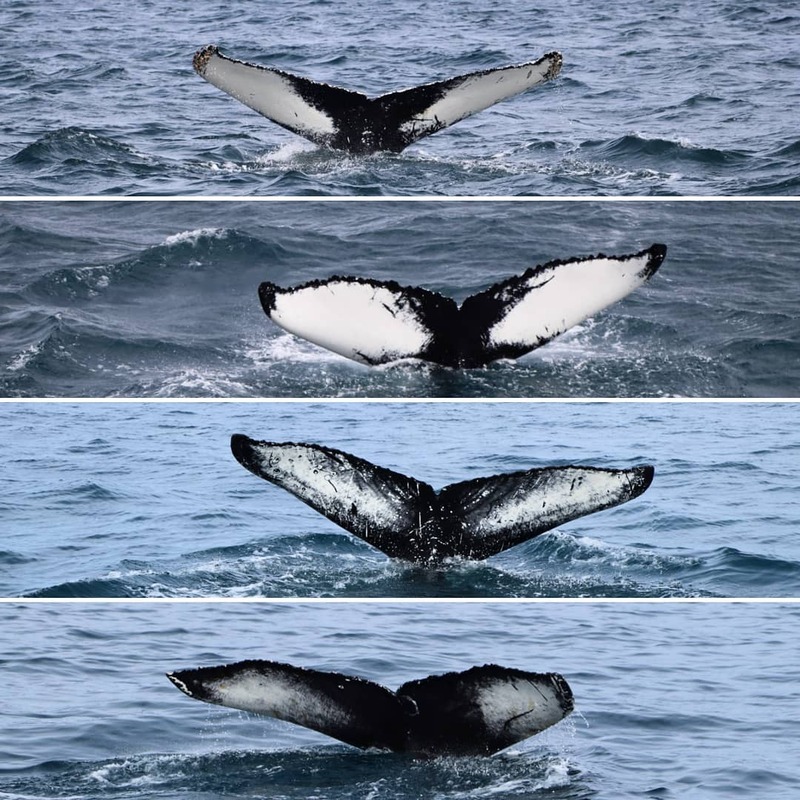 See the Humpback whales, white beaked dolphins and minke whales. 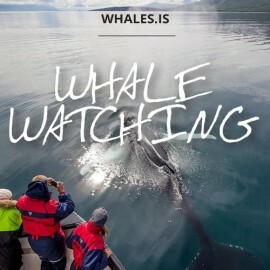 Join the Whale Watching Iceland Tour! Join our whale watching adventure! Just two more months until the start of the 2019 season! Thank you for the excellent ratings! We are proud to be able to fulfill our guests wishes and see that they’ve enjoyed our tour. Thank you for leaving a review of our tour on TripAdvisor and please let us know if there is anything we can do better! 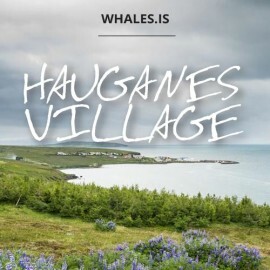 We can't wait to meet you and take you on a journey from our little village of Hauganes in North Iceland. - We are located in the heart of Eyjafjordur bay, only 20 min drive north of Akureyri, and live in harmony with many whale species in the ocean around us. 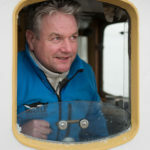 We hope to deliver the best whale watching tour.